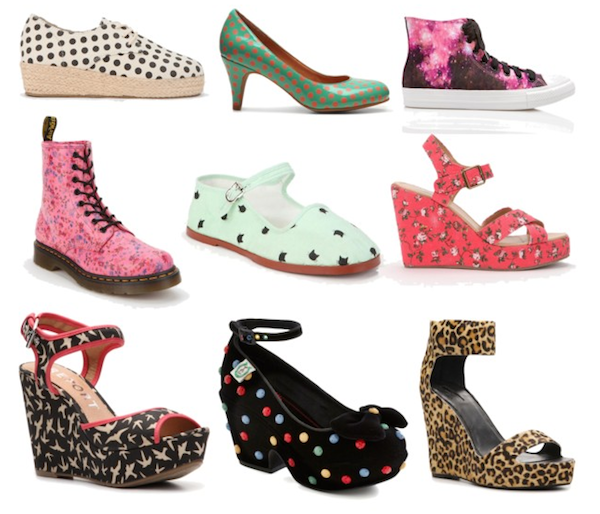 Do you love patterned shoes or are you more into solids and neutrals? 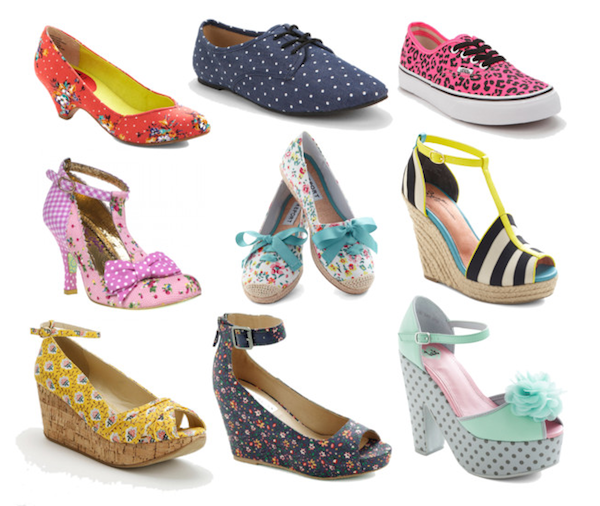 woah these shoes are pretty especially the black polka dot lace up ones. 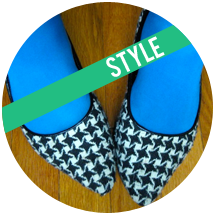 I really need to invest in more patterned shoes!